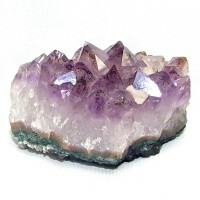 Is a beautiful fusion of Amethyst and Citrine. Useful in the treatment of long-standing illnesses. 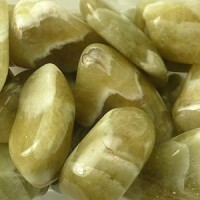 Clears stress and tension and encourages a more positive, harmonious outlook. 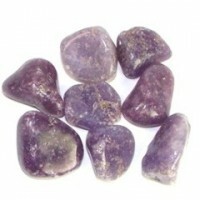 Amethyst (Raw-Druze). 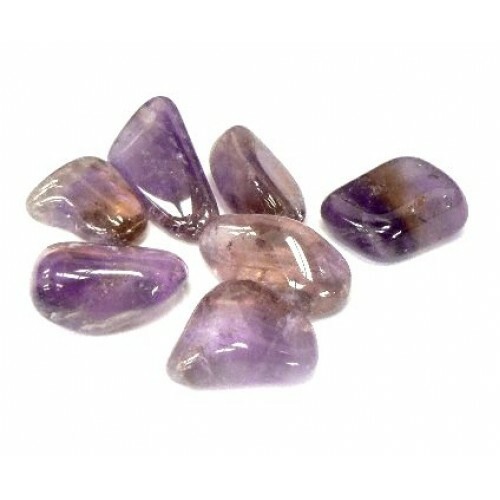 Amethyst can help heal personal losses and grief and also get rid of addictio..
Lepodolite Mica crystal Milky, purple appearance with a warm, loving energy. 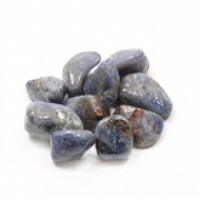 Brings cosmic a..
Tanzanite tumbled crystal This beautiful crystal links mind, heart and soul. One of the most ..
Amegreen tumbled crystal A rare and soon to be extinict crystal. 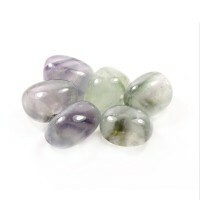 Combination of pastel purple Ameth..
Prasiolite tumbled crystal A NEW addition! 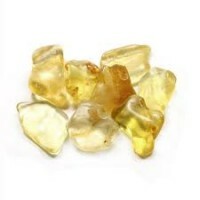 Prasiolite is sometimes called, green-quartz, vermarine..